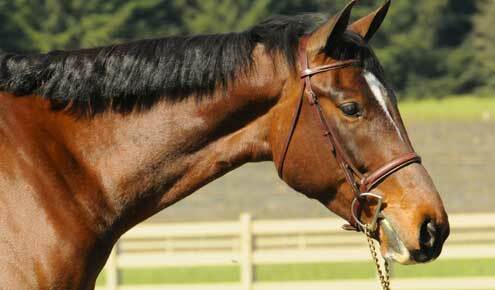 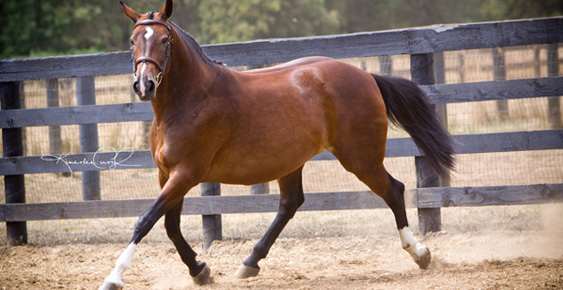 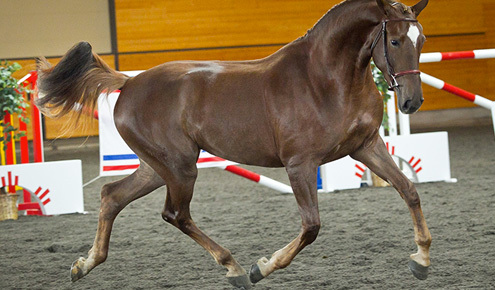 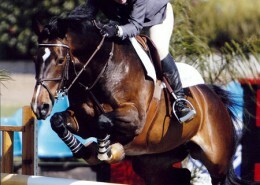 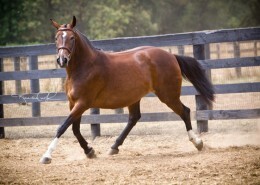 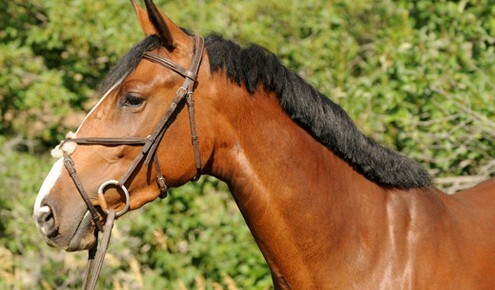 Lirona was entered into the American Holsteiner Horse Association Main Mare Premium book in 2009. 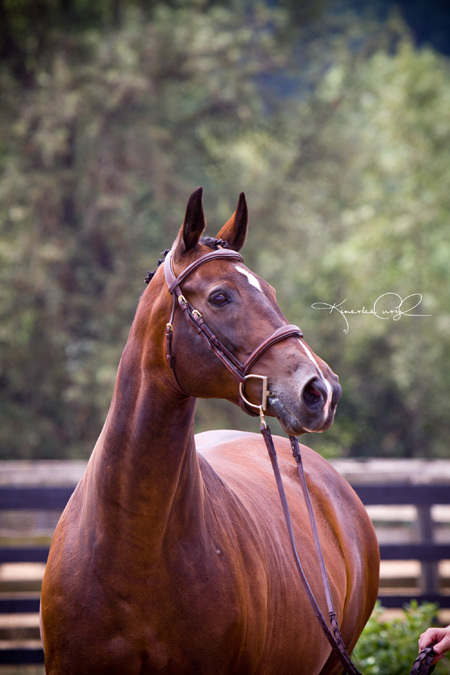 She scored 46 points at the American Holsteiner Horse Association approvals at Oakhurst Thoroughbred Farm. 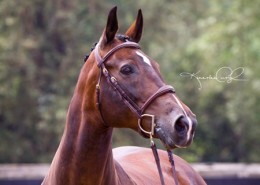 She is by the KWPN stallion Eusebio and out of an Ulft mare, Darona. 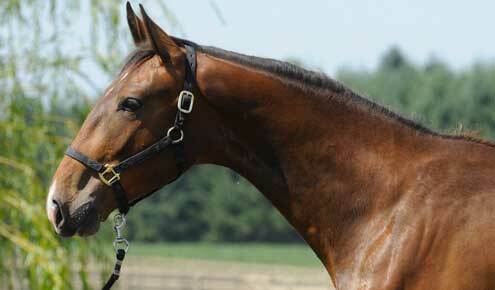 Her pedigree boasts many greats including Ramiro, Nimmerdor and Le Mexico to name a few. 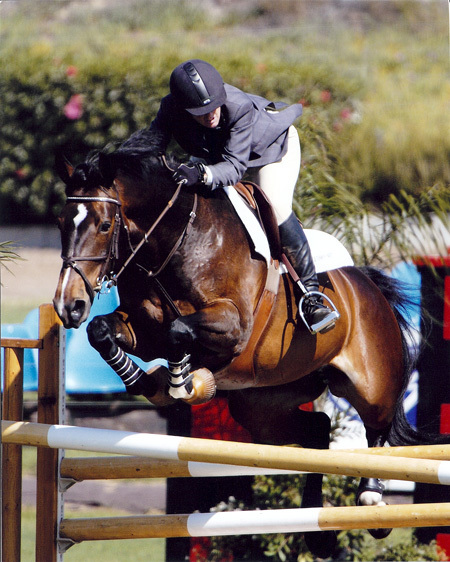 Lirona competed successfully in the Amateur Owner Jumper division. Lirona produced WT Ayla who was site Champion in 2011 with 50 bonits and entered into the MMPS book.